WHAT IS A CONSTRUCTION PRODUCT? IN WHAT ASPECTS DOES CPR AFFECT TO CABLES? 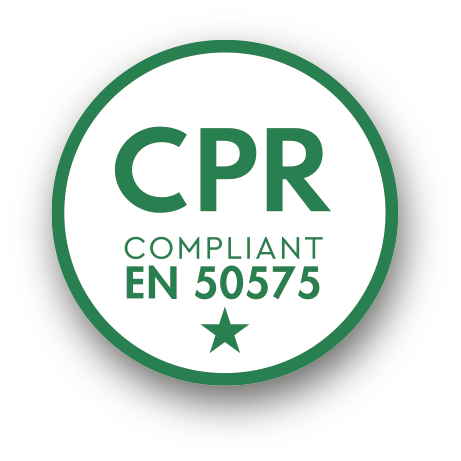 CPR (Construction Product Regulation) issued by the European Parliament, is the regulation which establishes the requirements and characteristics that all products intended to construction must meet, with scope of application in the European Union. All products intended to be permanently incorporated into construction works are consider construction products, whether they are buildings or civil engineering works. Nowadays, cables in accordance with the previous premise are considered construction products. The CPR specifies seven basic safety requirements to be fulfilled by the construction works, and one of them is the safety in case of fire, which, is the one that concerns directly to the cables. 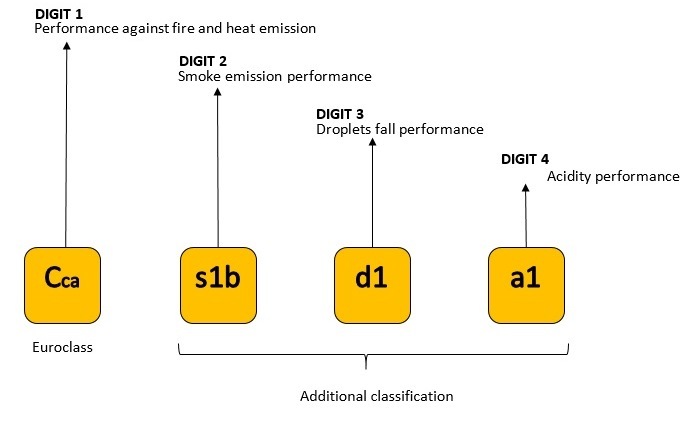 With this purpose, a series of CLASSES (Euroclass) are established to classify the products according to the level of performance against fire and a system of Assessment and Verification of Constancy of Performance (AVCP) is created, where, depending on the class the procedure of certification of the conformity of the products is defined. In this way, a unique and uniform criterion of classification has been created: a common and comprehensible language for all concerned members. But is each country who must legislate through its competent bodies (REBT, ICTel, RSCIEI, ...) to define the minimum Euroclass in each type of installation. Document prepared by the manufacturer by which the product is identified, and its intended use and performance in case of fire are declared.